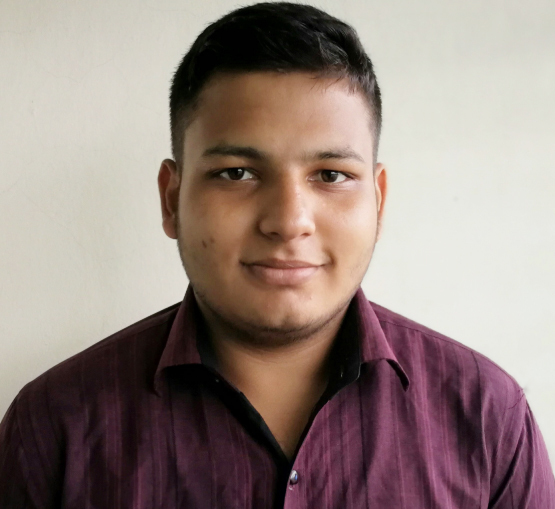 Ariful Islam is a Senior Web Developer in SEO Audit Agency. He holds a Diploma degree in Engineering Data Telecommunication & Networking Technology. Ariful has a great skill in creating website layout or user interface by standard HTML/CSS practices.He integrates data from various backend services and databases.He gathers specifications and requirements based on technical needs.Moreover, He cooperates with web designers to match visual design intent. Ariful always involves himself in learning new things.When he is not working you will find him to reading a thriller or psychological books.